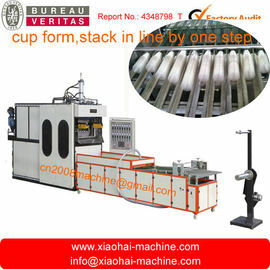 according to the machine,10-30 days. 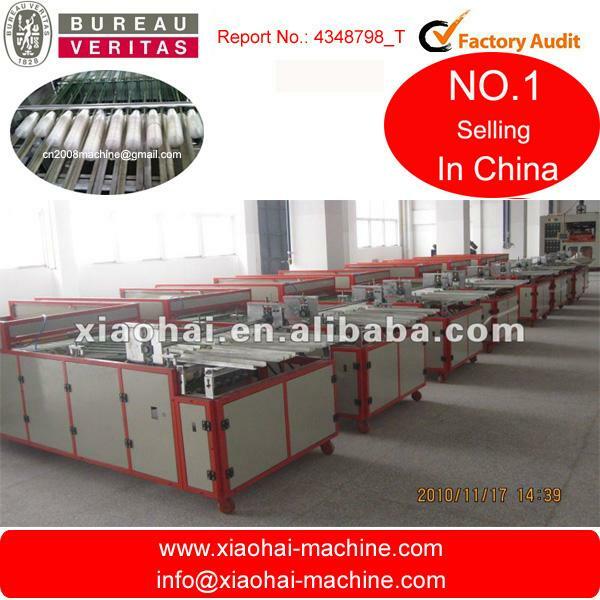 30% downpayment and pay the balance before shipment afer test the machine in our factory. 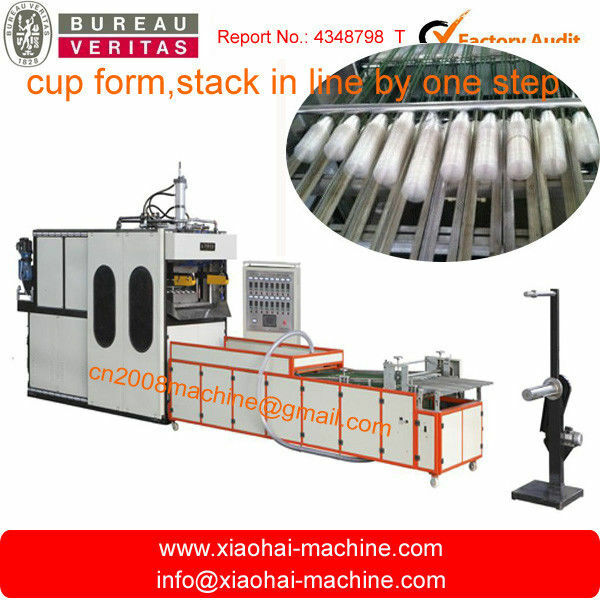 The machine is used to stack the cups automaticly to save labors.It can be used together with CK660-B series cup thermoforming machine.